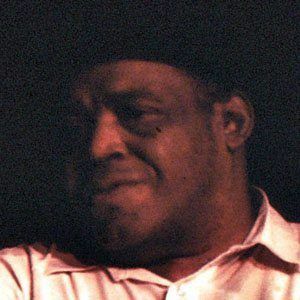 American blues musician and singer-songwriter who specialized in the upright bass and the guitar and who wrote "Hoochie Coochie Man." He spent time on prison farms while growing up in Mississippi, going on to sing with The Jubilee Singers. He was also a boxer and won the Illinois State Golden Gloves Heavyweight Championship in 1937. He was born to his mother Daisy, who often would rhyme whatever she said, and he would imitate her habit. He composed many famous pieces, many of which were performed and made popular by Muddy Waters during his time working with Chess Records.